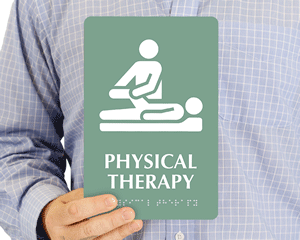 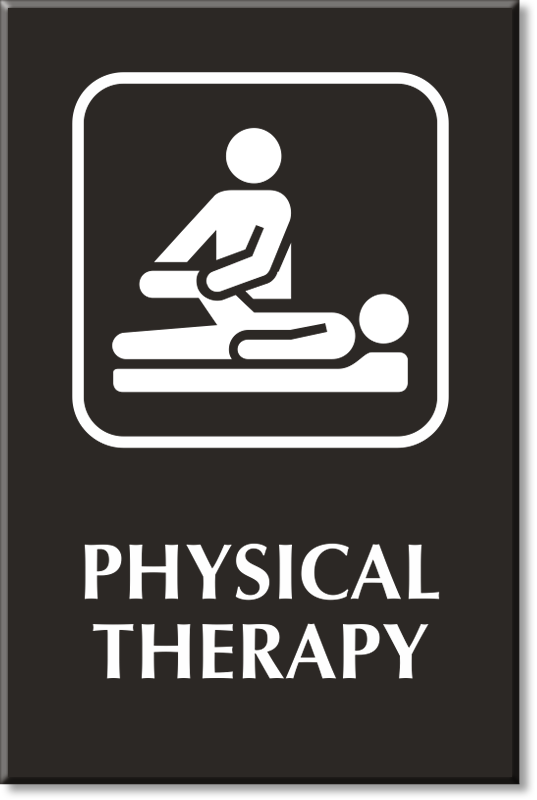 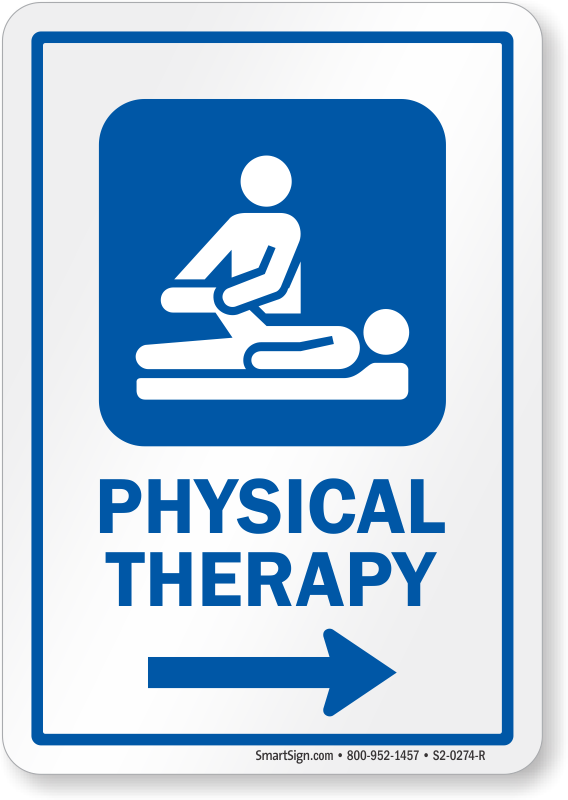 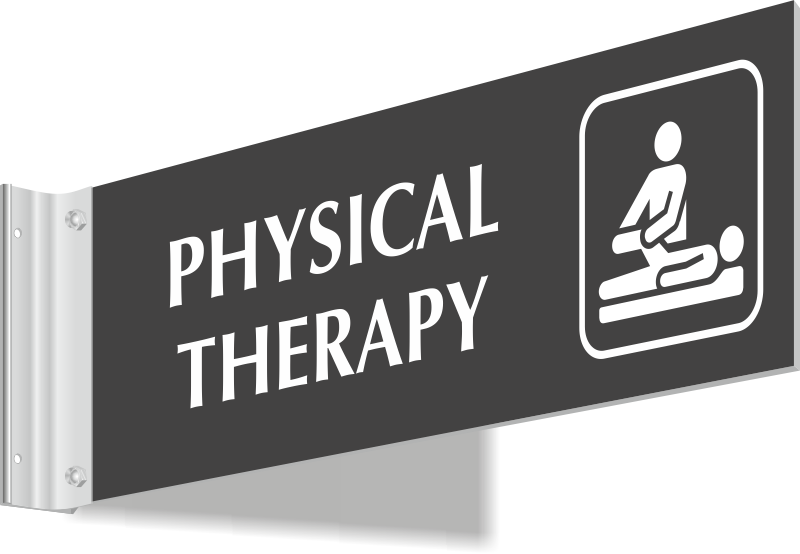 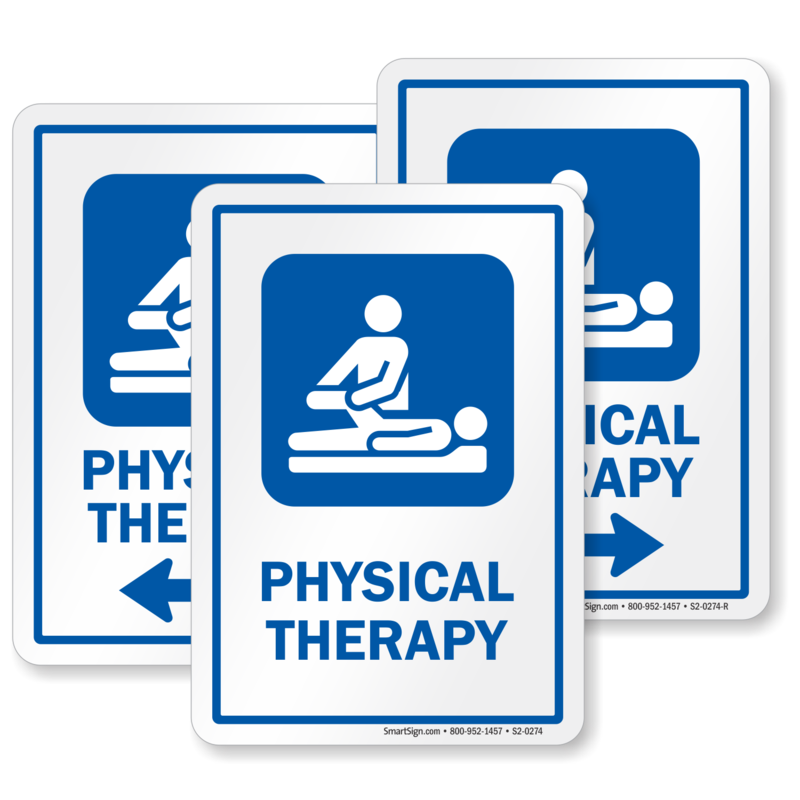 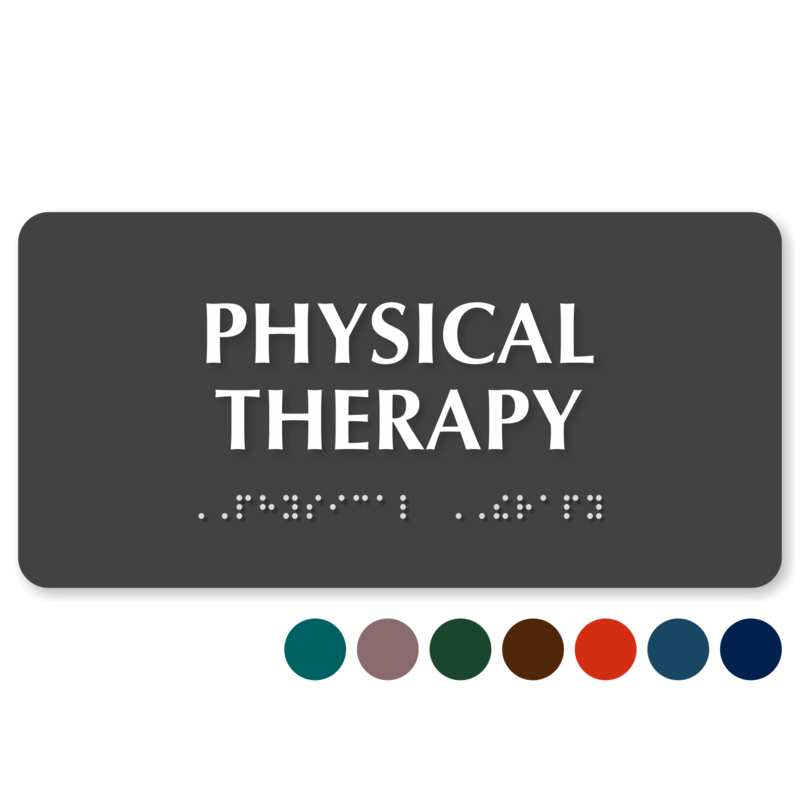 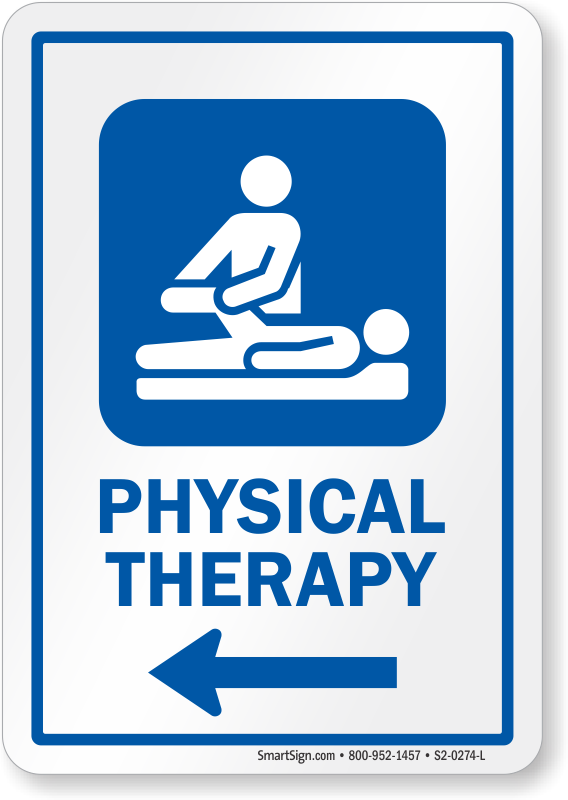 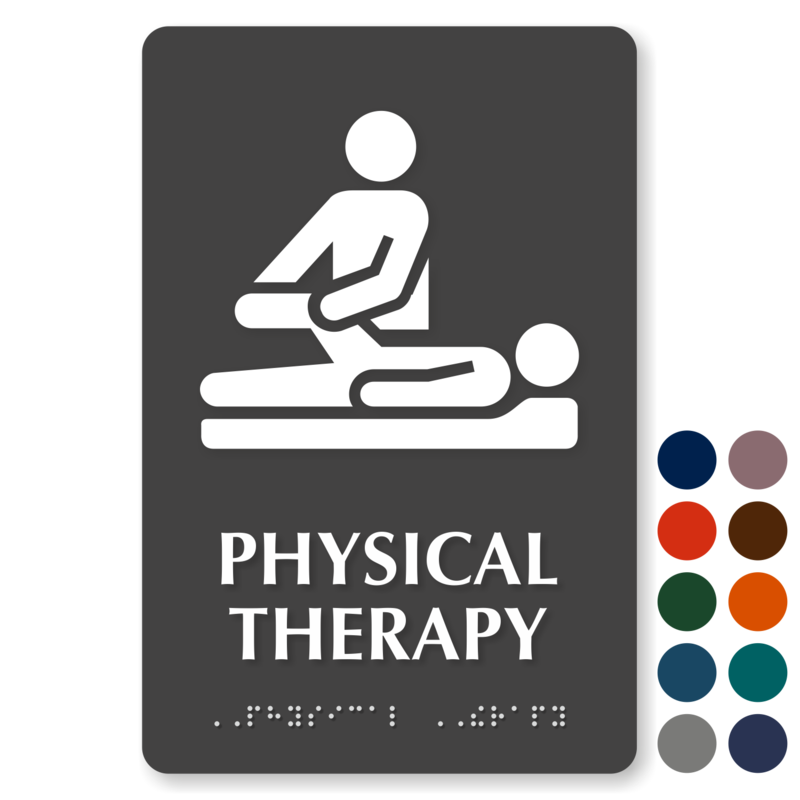 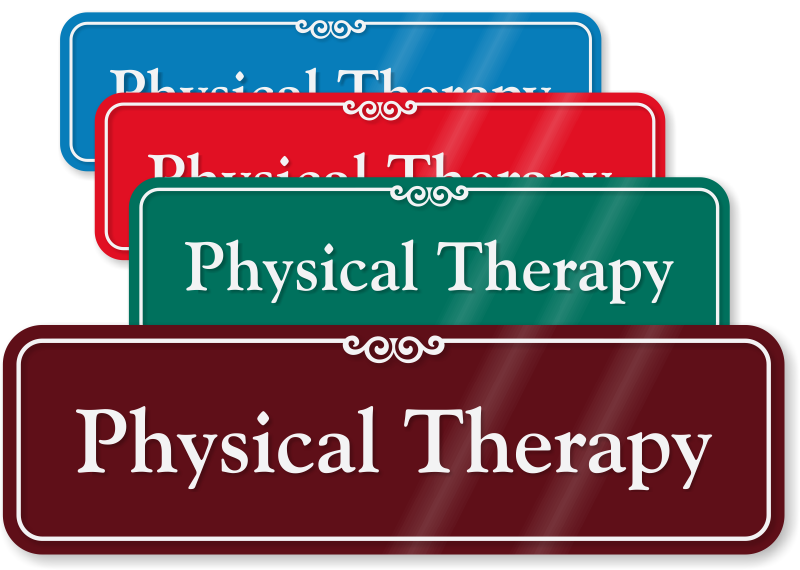 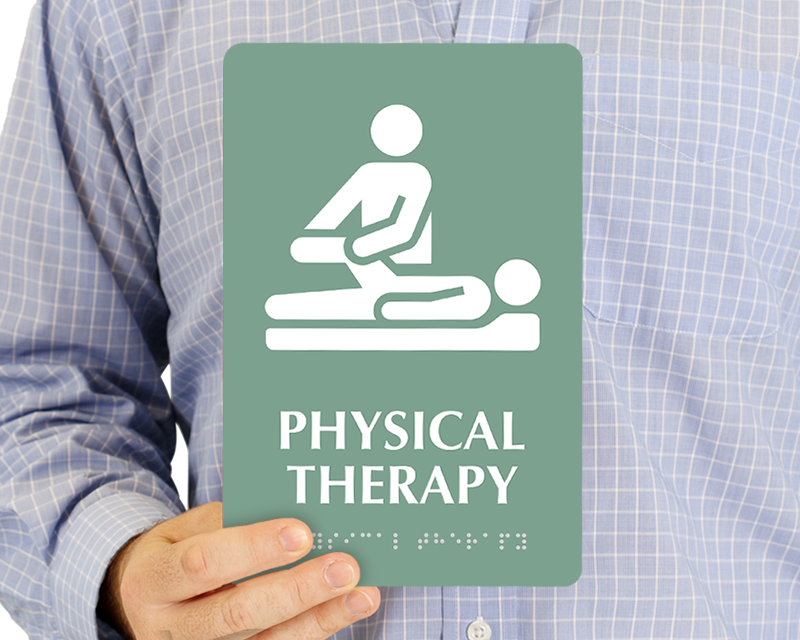 Our professional designs are found in 100’s of different physical therapy and chiropractor offices. 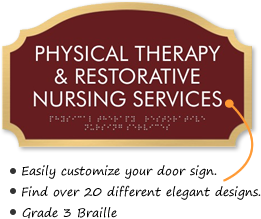 • Find both stock signs and easy-to-customize templates. 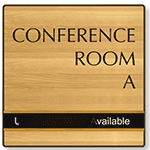 • All signs are available in a wide range of colors – to match your décor. 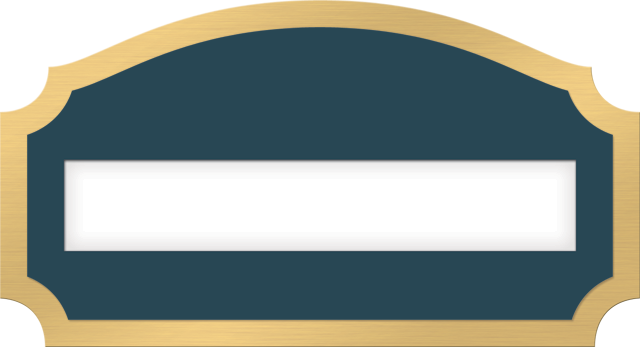 • Still have questions? 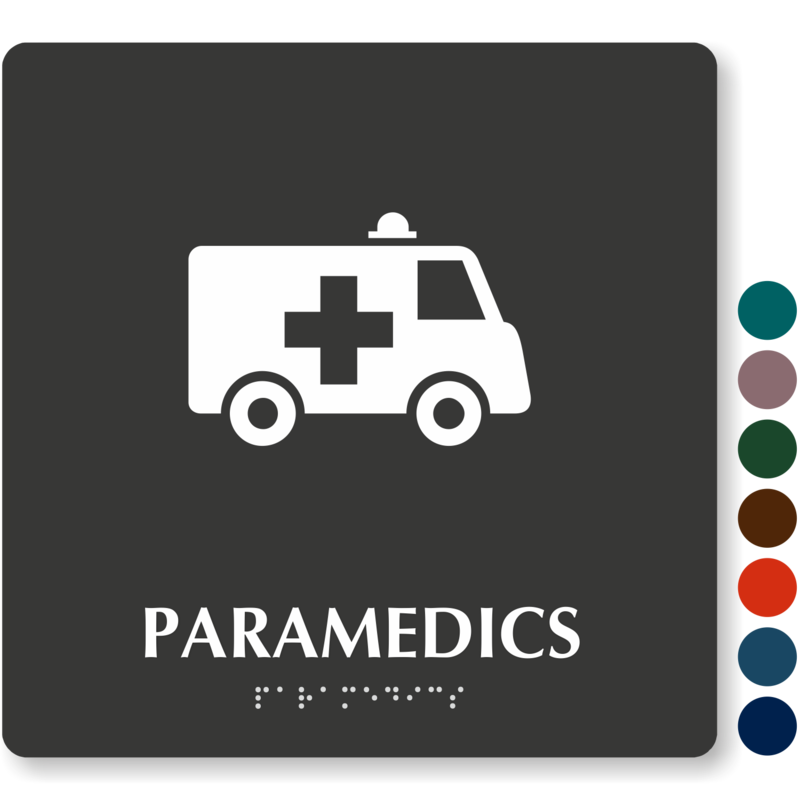 Please don't hesitate to call our live support team. 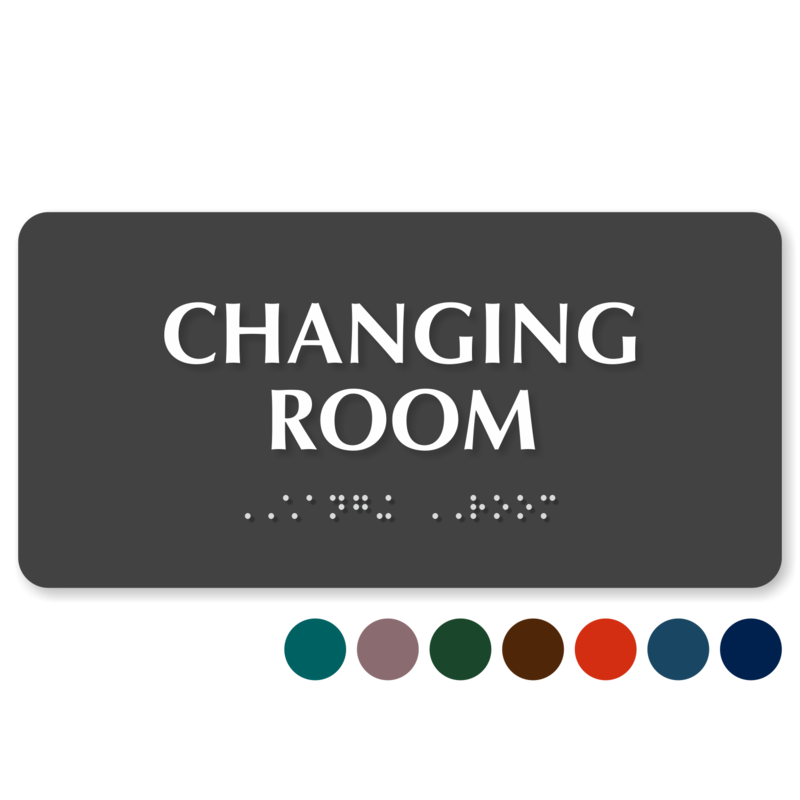 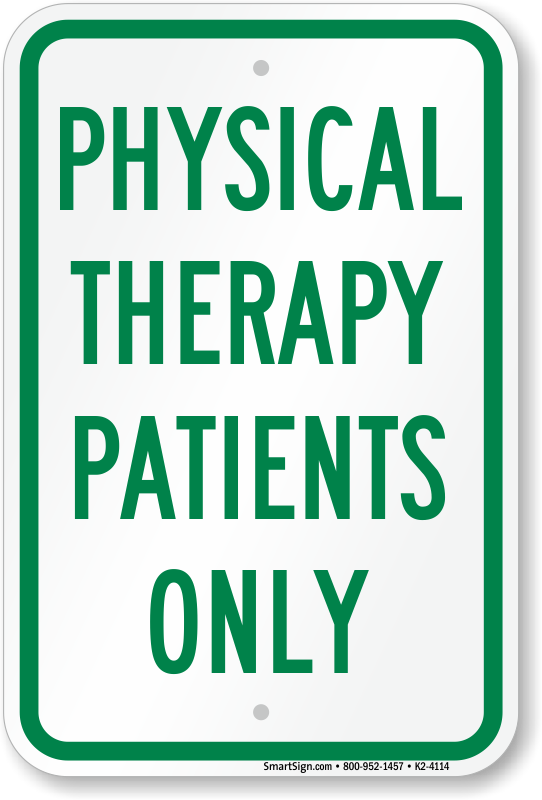 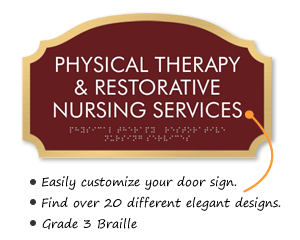 Ensure patients privacy with our sliding Therapy Room Signs. 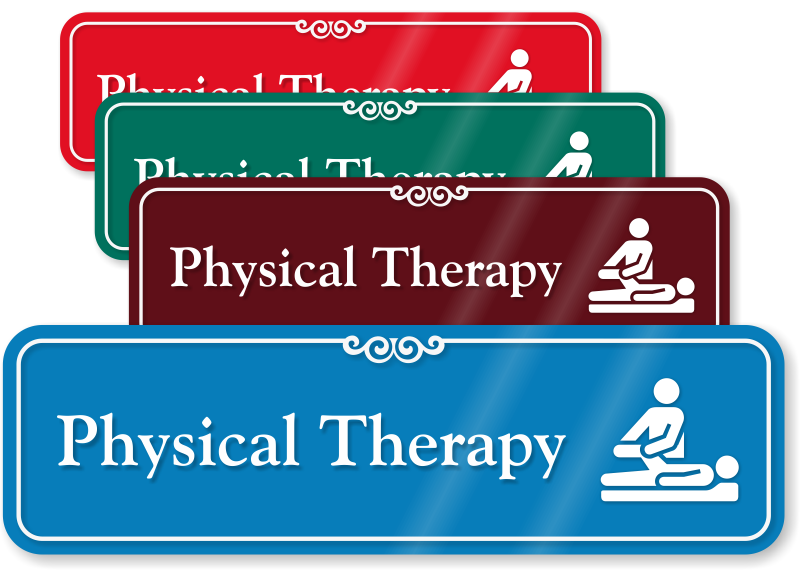 Our designer SmartSliders™ Sliding Therapist Signs complement any type of decor.